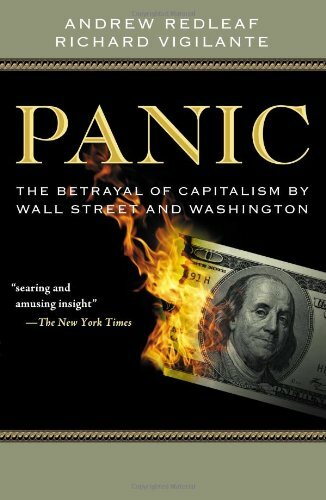 Amazon.com description: Product Description: What happens when the people running America's financial institutions believe that human judgment is passe? When they abdicate decision-making to an algorithm? The crash of 2008 was driven by a financial establishment, dominant in both Wall Street and Washington, that betrayed the fundamental principle of Capitalism: that all wealth springs from the minds of men. The bureaucrats of capital sought refuge in rules and systems as substitutes for thought, ultimately creating a machinery of disaster they could neither understand nor control.